Phil excitedly heads off to his first day of work. 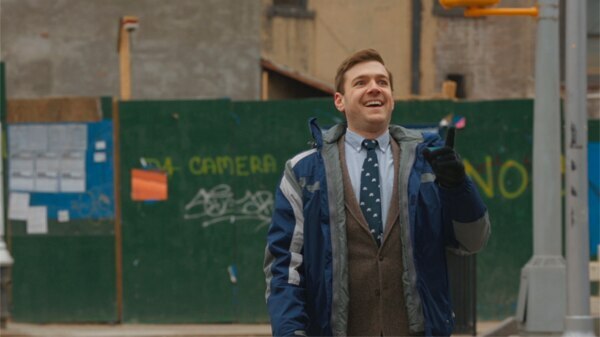 The world is his oyster. 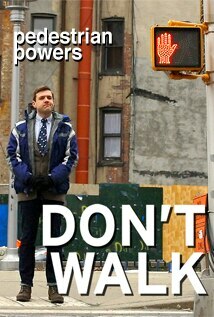 Nothing can stop him, except a don’t walk sign and his crippling fear of jaywalking.